I started distance running when I started law school in 1997. I found that running provided an opportunity to reduce stress and allow me to maintain a strong mental focus. I firmly believe that in order to be successful as a lawyer that it is important to maintain a healthy work life balance with exercise and fitness being part of that mix. I try to run several times a week and most often I find myself lacing up my running shoes at the end of my day at the office. Typically I try to run 10 kilometres though sometimes I do a little more or a little less depending on how much time I have. I am more of a runner than a racer. I like to occasionally run a long distance race and have run several marathons. This past year I ran the Hapalua half-marathon in Hawaii and a the BMO Vancouver marathon. 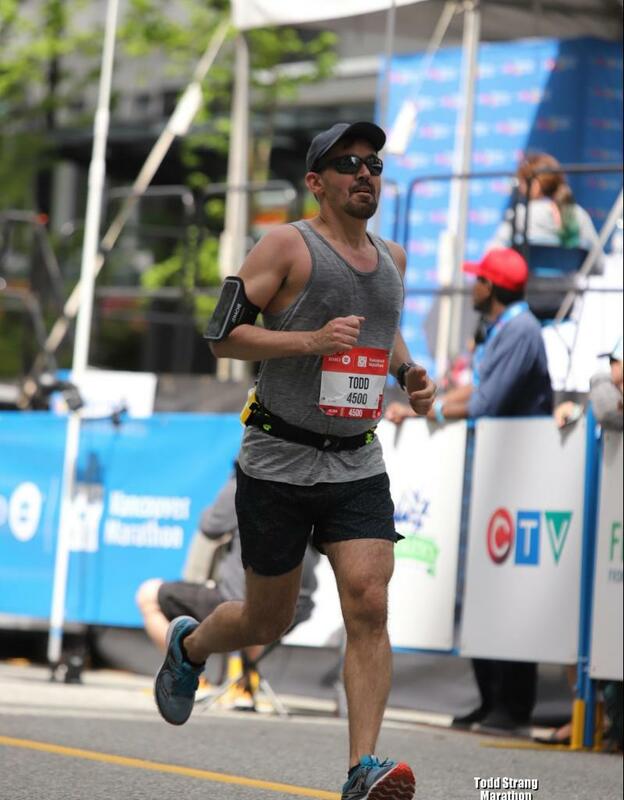 I have run the BMO marathon 5 times, running it in 2006, 2015, 2016, 2017, 2018. I have also run the Victoria marathon and ran legs 1, 3 and 4 of the Canadian Death Race in Grande Cache. I would like to run a full marathon in Hawaii this year and plan on running the Vancouver marathon again.